It is the responsibility of Property Managers to submit completed forms, in a timely matter, to OCHFA's Compliance Division. 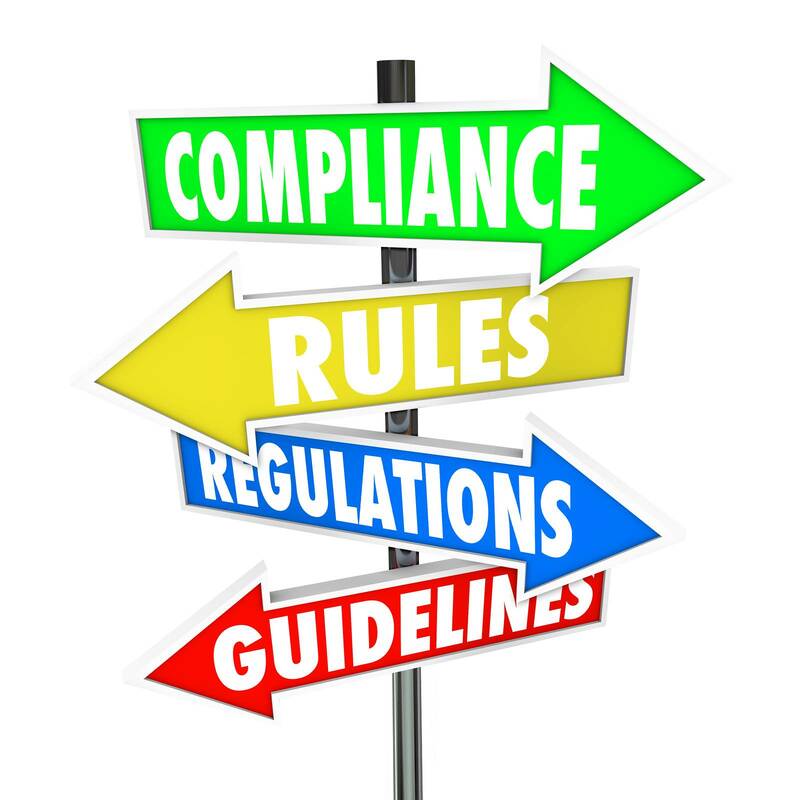 Compliance Division monitors properties financed with the Authority's Multi-Family Housing Tax-Exempt Bond funds; ensuring the long-term preservation of multi-family affordable housing and ensures that federal laws and the Authority's requirements are followed. We recommend that new supervisors, on-site managers, leasing personnel, and persons responsible for completing OCHFA reports attend our training throughout the year. To schedule an onsite training, contact Mildred Guzman, Multi-Family Programs Administrator - 407-894-0014. Each year, the U.S. Department of Housing and Urban Development (HUD) calculates median family incomes and income limits for metropolitan areas and non-metropolitan counties using the Fair Market Rent area defini¬tions, which generally follow OMB metropolitan area boundaries. HUD also calculates median family incomes for each state. Median family income estimates for metropolitan counties are not developed separately, but rather represent the estimates for the entire metropolitan area of which they are part. In order to be classified as low income, the household must earn 80 percent or lower than the median income of the county where you live. There are average amounts for 1-to-8-person households. In order to classify as having very low income, the household must earn 50 percent or less of the median income for the number of people per household in your county. For a household to qualify as extremely low income, the household must earn 30 percent or less of the median income for the county.